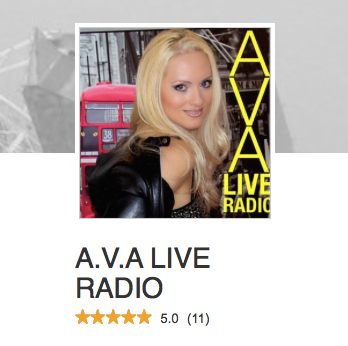 Join host Jacqueline Jax for today’s Top 20 New Music Discoveries broadcasting live featuring new music from our newest indie artist community members sponsored by Reverbnation. 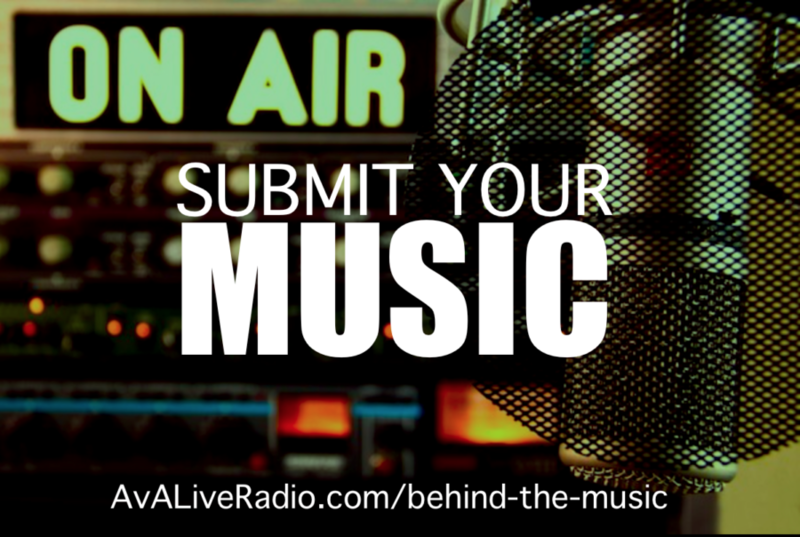 These artists are burning up the charts with their music and we can’t wait to play them for you. 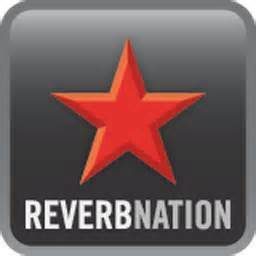 ReverbNation helps Artists grow lasting careers by introducing them to music industry partners from radio to live venues, exposing them to fans, and building innovative tools to promote their music. 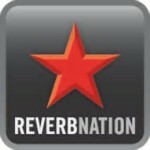 If you are an indie artist, you definitely want to start here: Submit your music now on reverbnation for New Music Monday.